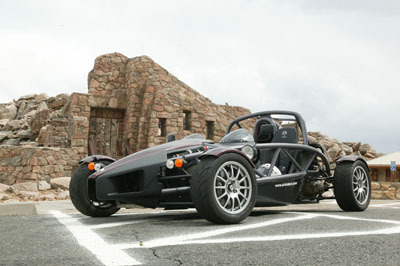 My Atom at the ruins of the Crest House, Mount Evans, Colorado (highest paved road in the continental US). In 2004, I started thinking about getting a second car for fun, to augment my BMW 325xiT Sport Wagon. I didn't have anything specific in mind, other than "more fun" and "less practical". I had heard that BMW was going to be making a lightweight M6, and looked at the new 6-series (non-M) coupe at the 2004 New York Auto Show. The styling just didn't do anything for me (in fact, it completely turned me off). Additionally, the interior seemed cheaply made, and instead of a spare tire in the trunk, there were wires and a fuse box in a Styrofoam insert. While wandering around the rest of the auto show, I landed in the Porsche booth, where they were displaying a nice Targa model. That seemed interesting, and I decided that when I got around to it, I'd wander into my local Porsche dealer and see if anything appealed to me enough to consider buying one. This idea simmered for over a year. I was actually getting ready to drive up to the Porsche dealer one day in July, 2005 (warm summer days make me want to buy sports cars) when I read a post titled "Ariel has a USA factory?" on one of my car forums. 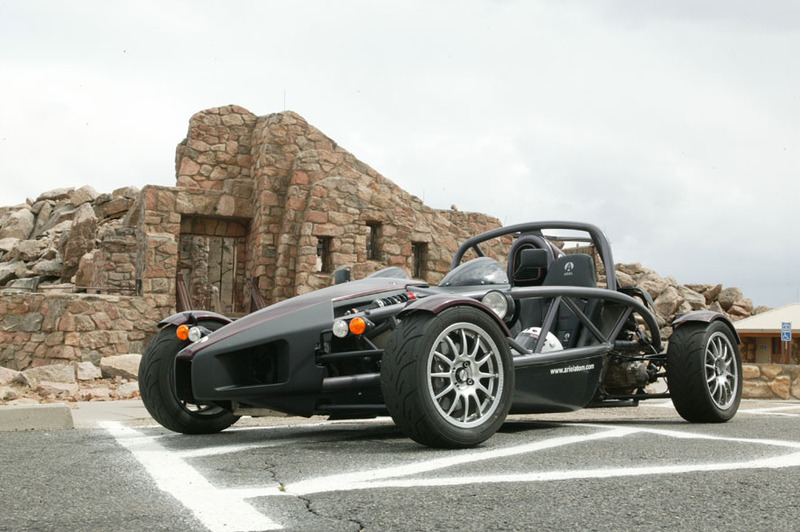 It showed pictures of the Ariel Atom and described plans to build them in the US (rather than importing them from the UK). 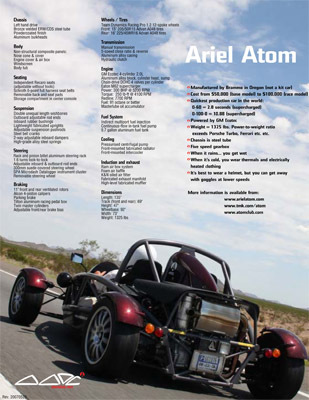 I searched and found the Ariel Atom Owner's Club (AAOC), which had a link to the Top Gear video. 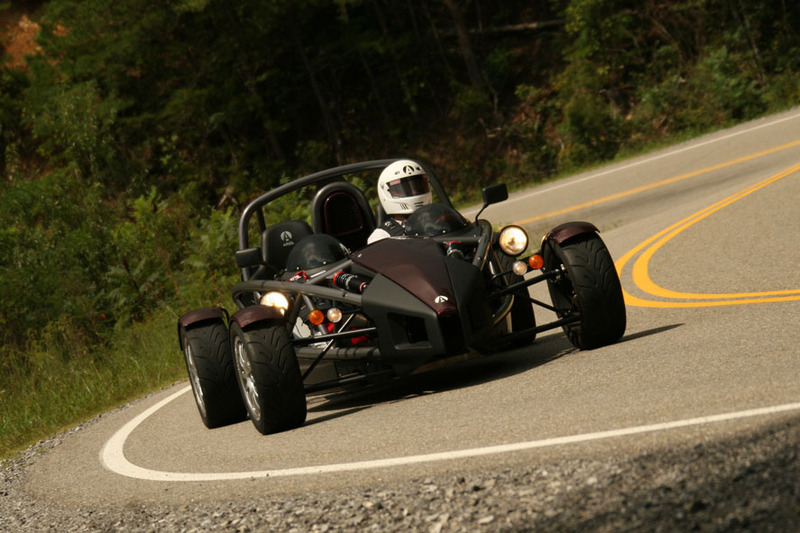 I was immediately sold on the Atom, being infinitely fun and infinitely impractical. I contacted Brammo Motorsports, LLC, the US manufacturer, and said "What do I need to do to get one of these?". (Actually, I also asked a lot of questions about options, etc.). Brammo responsed with a copy of their initial marketing document which answered some frequently asked questions, as well as providing some guesstimates about pricing and production dates. Then I waited some more, hung out on the AAOC forums, waited some more, until I received my drivetrain invoice (2nd deposit) in mid-January 2006. This is when the parts started to be collected for the build of my car. My car was scheduled for completion at the end of July, 2006. I made plans for an extended cross-country trip (detailed on my An Atom Across America web site). You might also be interested in viewing my pages about my garage and its construction. Each of the images is clickable to display a higher-resolution version. Driving on the Tail Of The Dragon in North Carolina. Photo by Darryl Cannon. The car parked in the garage. 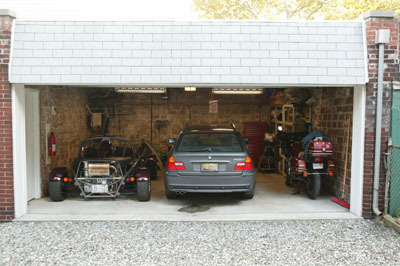 It is getting to be a tight fit in there, with the Atom, my BMW, and my tenant's motorcycle. I created a flyer describing my car, based on the generic one for US Atoms produced by the AAOC. The picture on the flyer (both my flyer and the generic one) is my Atom, taken by Andrew Gebhart. Note: a prior version of this page incorrectly attributed the photo to David Woolery. My apologies to both Andrew and David for the error. Accessibility Policy This page last modified on Monday, 02-Nov-2015 22:33:16 EST. So, what's a glaver anyway? 9 hits this week, 37662 since 10/22/2006.